The next BARS meeting will be held on Tuesday, November 1st. 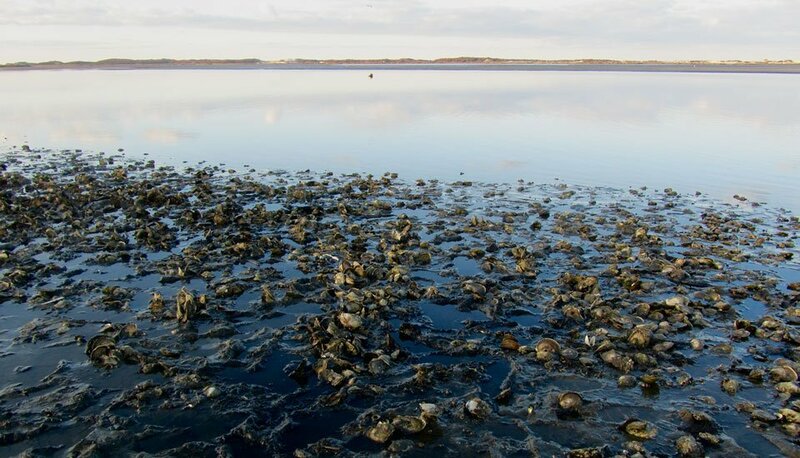 Tom Marcotti, Liz Lewis, and Amy Croteau of the town of Barnstable, Department of Marine and Environmental Affairs, will give an updated report of what is going on within their department concerning shellfish (where the oysters and clams are) and other projects. This is an annual event that you should not miss. Remember that oyster season in Barnstable opens the next day on November 2nd! Bring a guest. The meeting will be held at its regular location at 7:00 PM. The meetings are held in The Old Municipal building, Located on Route 149 near 6A West Barnstable across from the library.